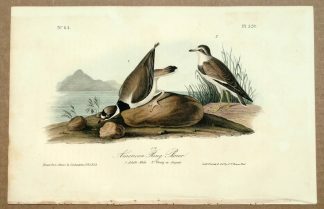 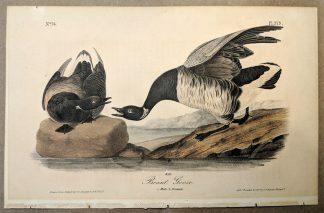 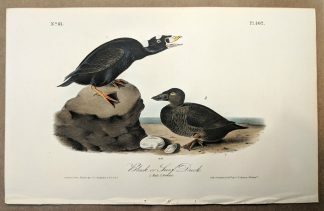 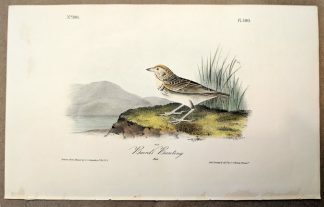 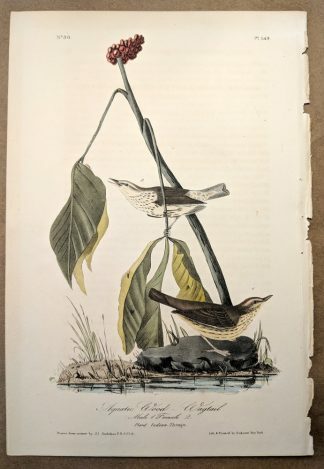 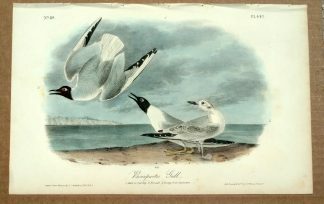 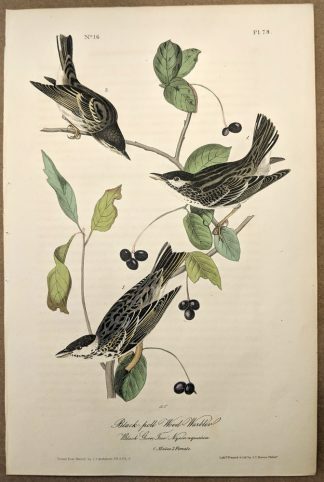 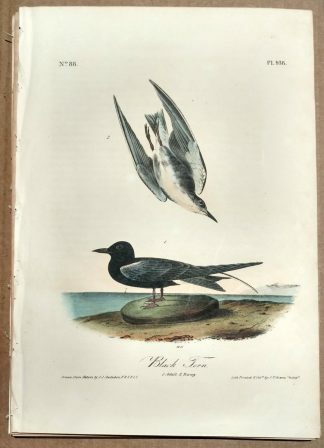 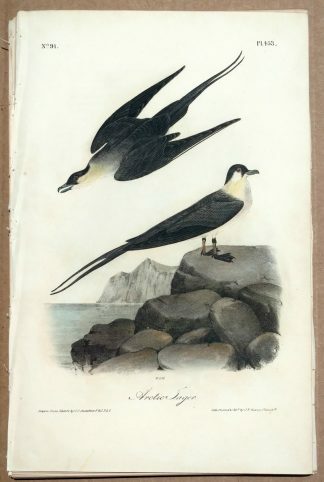 Original editions of Audubon prints are shown below. 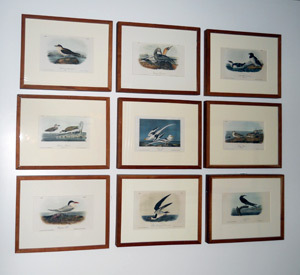 This where we’ll offer Royal Octavo editions, Viviparous Quadrupeds, and double-elephant Havell editions. 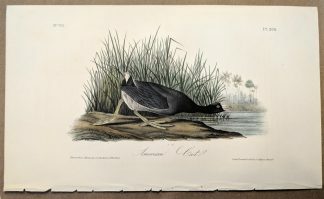 The inventory is constantly changing, and we have many more original prints than are included here. 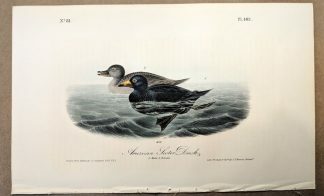 If there is a particular print that you are interested in that is not on the website, click here to tell us what you are looking for. 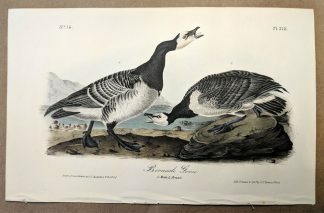 We will quickly reply with current availability and pricing.